← Preparing for Your Big Day in 2019! As we had such an overwhelming response to the marquee photo competition we ran at the end of last year, we thought it only right that we showcase some of the best photographs we received and give you all a little bit of a treat on this cold January day! 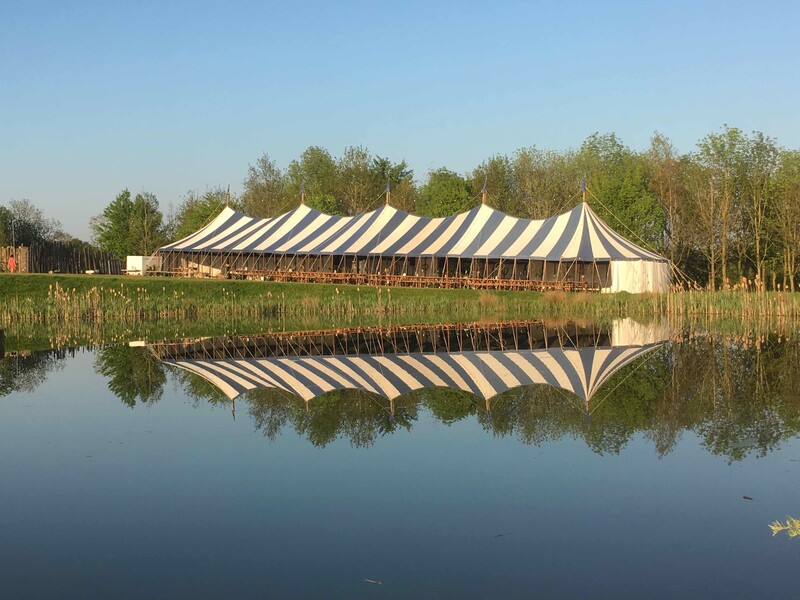 This stunning photo submitted by Ashley Events cleverly uses the reflexion of the traditionally striped marquee in the tranquil water to create a dramatic image. We loved this image by Absolute Canvas and it was a close contender to win our competition, the colour of the sky along with the soft lighting emitting from the marquee creates a really serene and beautiful shot. 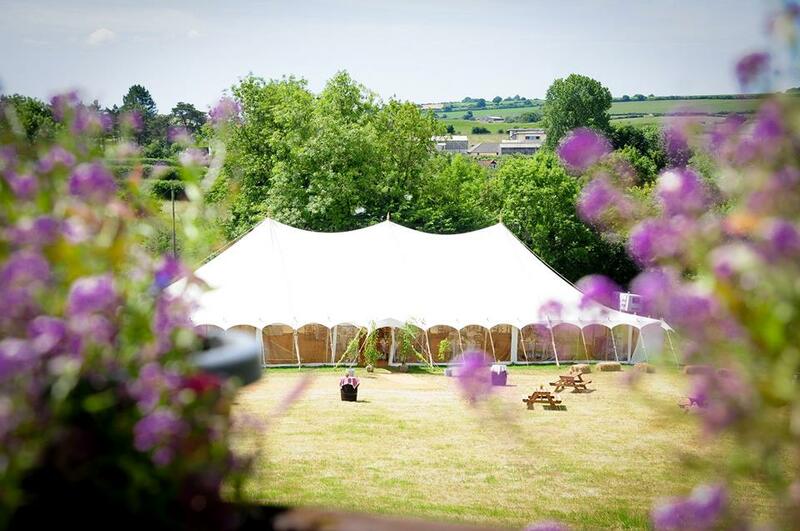 The setting of the marquee is almost as important as the marquee itself in many of the photos, as demonstrated beautifully in this image by Tents and Events. 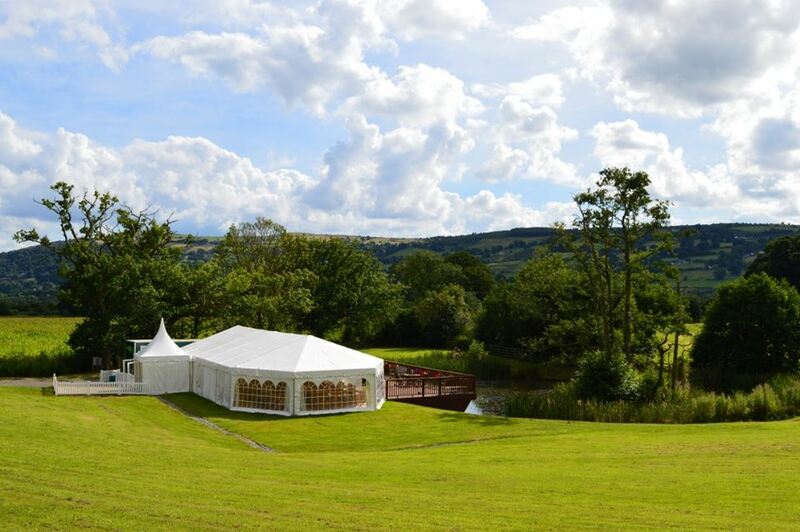 The rolling green hills and fluffy white clouds along with the fabulous multi-span marquee really make you think of an English County Wedding. 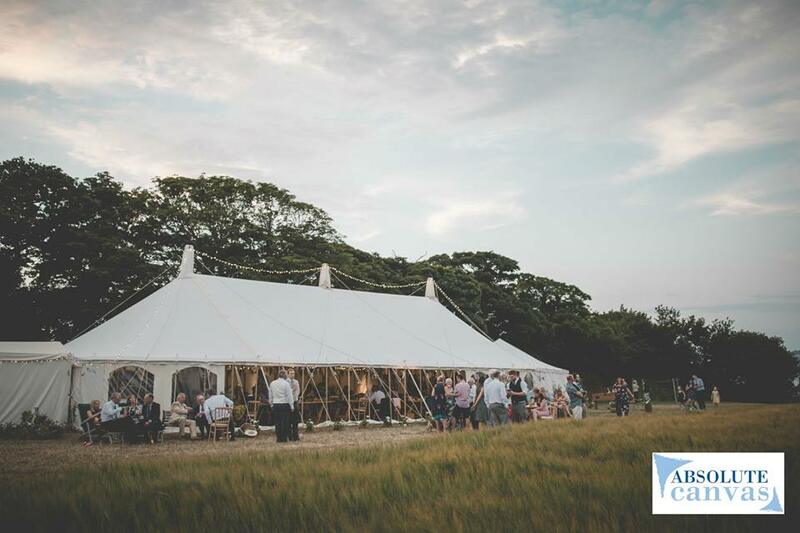 This stunningly beautiful shot was another submission by our competition winners, The Marquee Hire Company. The soft-focus purple flowers work as the perfect natural frame to the traditional marquee at the centre of the shot.